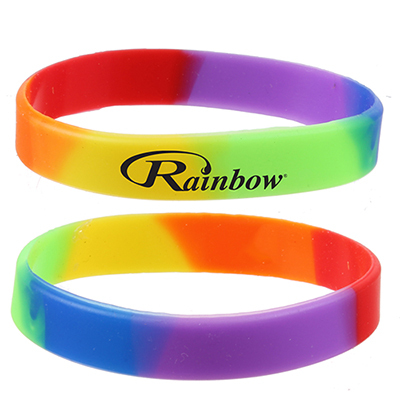 Popular Products - Everyday Low Prices! 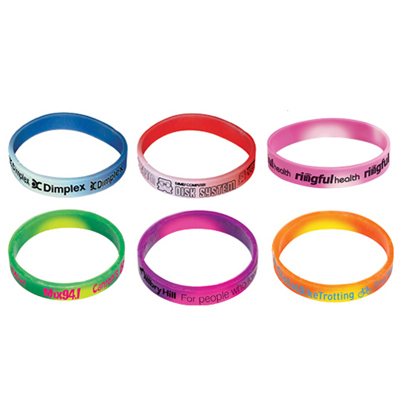 Spread your brand message far and wide with custom promotional Bracelets and Wristbands! 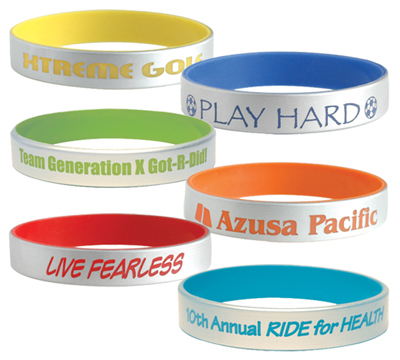 Using custom promotional Bracelets and Wristbands are an excellent way to make your branding campaign more memorable. 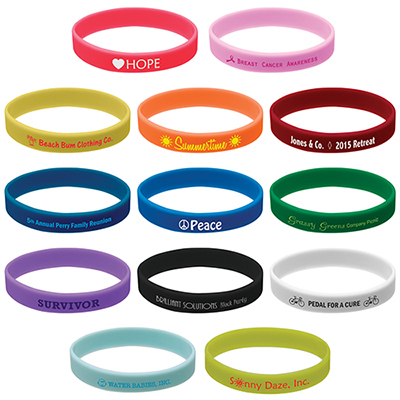 They are perfect for fundraising, showing support for causes, reward donors, cheer a local sports team or celebrate a milestone! 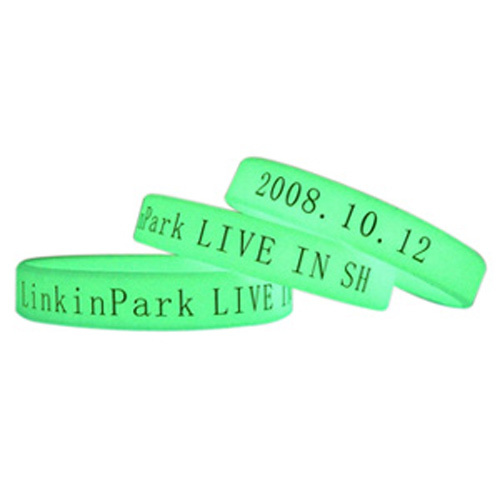 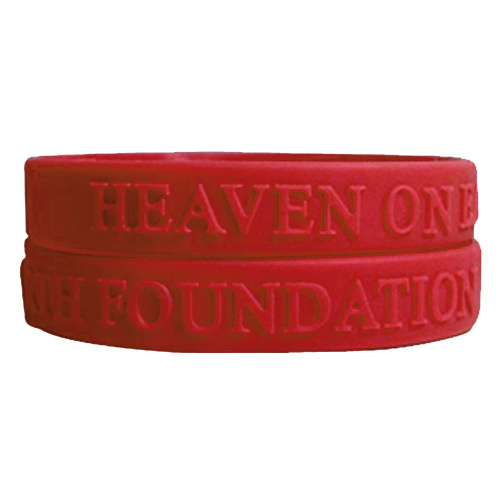 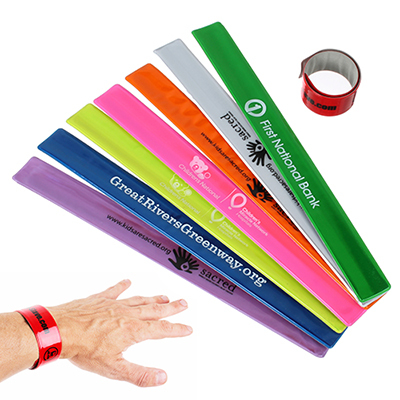 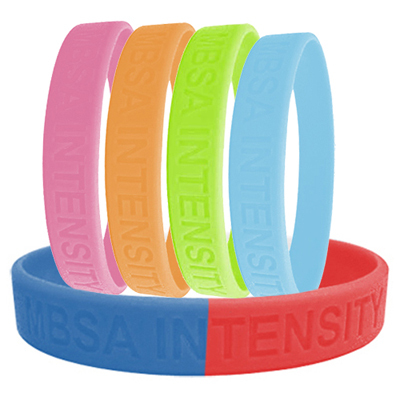 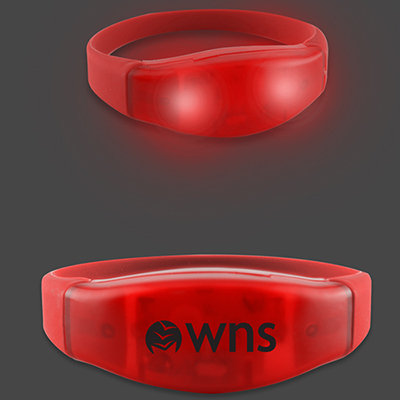 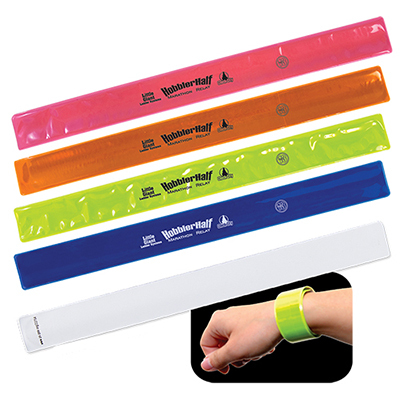 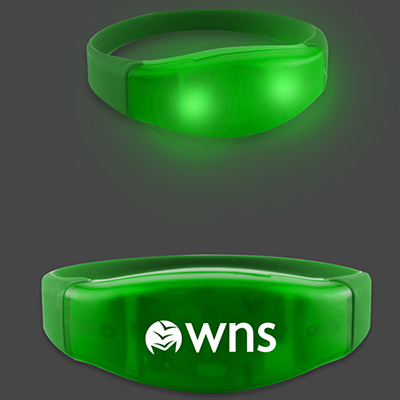 Wristbands are incredibly durable and fit nearly any size of wrist. 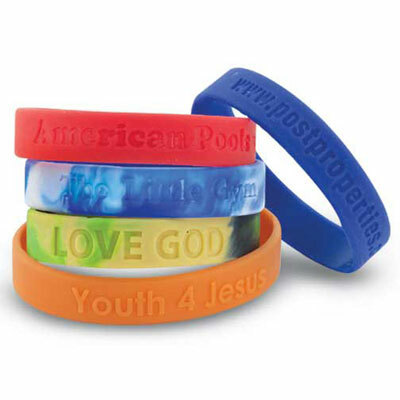 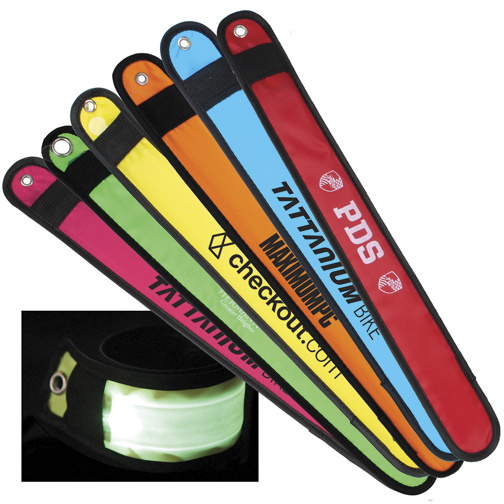 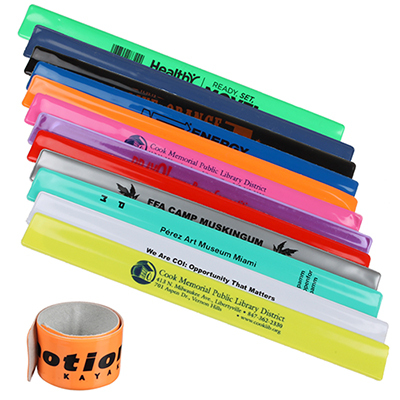 Choose from Promo Direct’s range of bracelets and wristbands available in different materials like silicone, vinyl etc., and in several colors to highlight your logo or message. 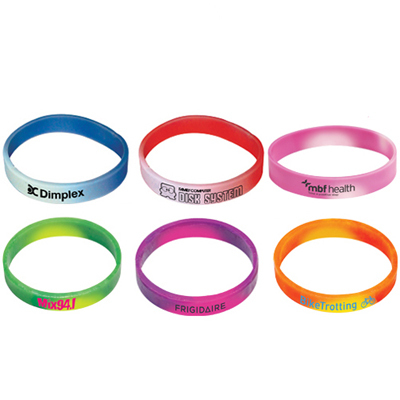 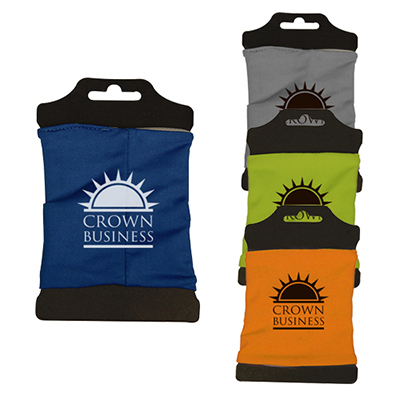 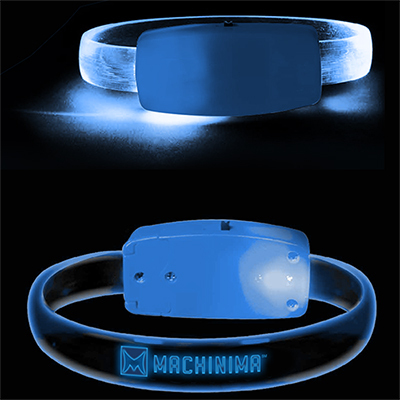 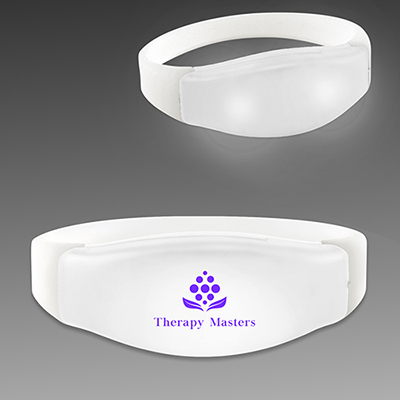 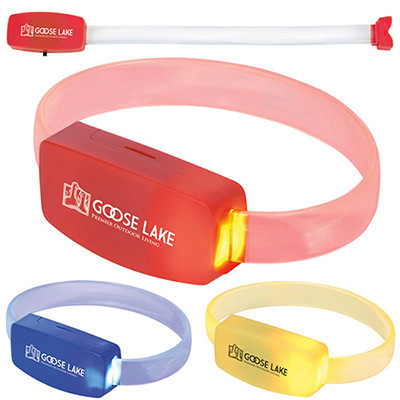 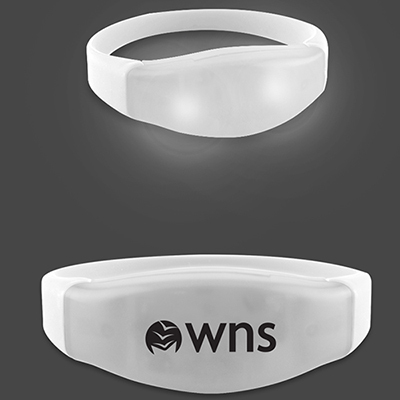 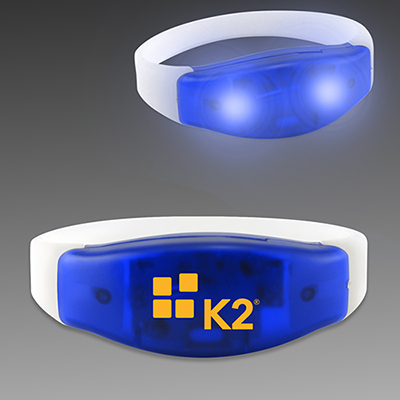 We also have color-changing bracelets, light up, snap on, LED styles, mood-changing ones to engage your audience. 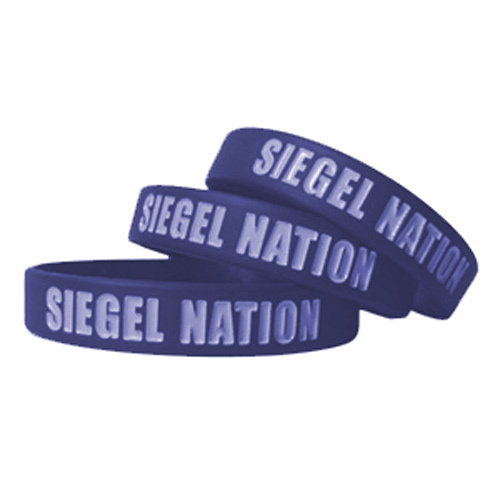 You can have wristbands as low as $.21 each! 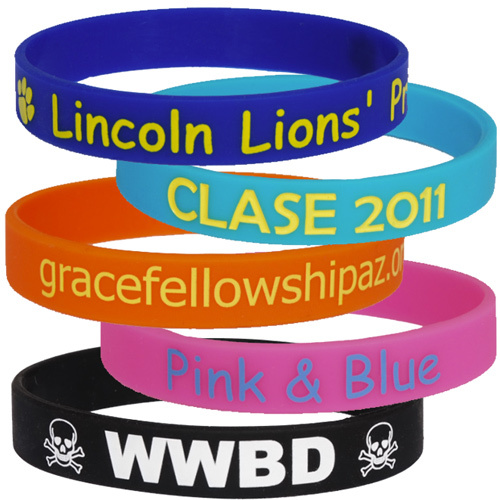 Our custom bracelets come with decorating options like debossing, laser engraved, pad printing and screen print. 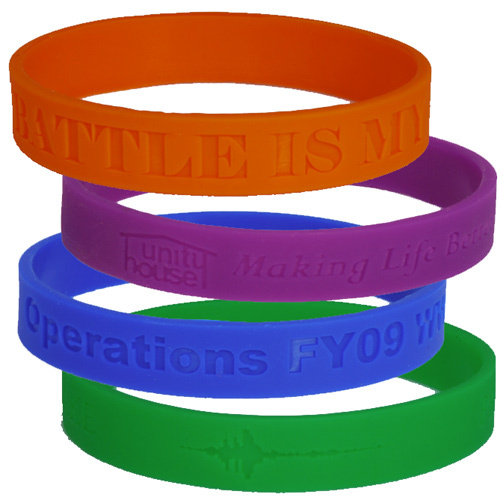 Start your order today by calling 1-800-748-6150 and speak with one of our customer support specialists to find the perfect custom bracelet for marketing needs!